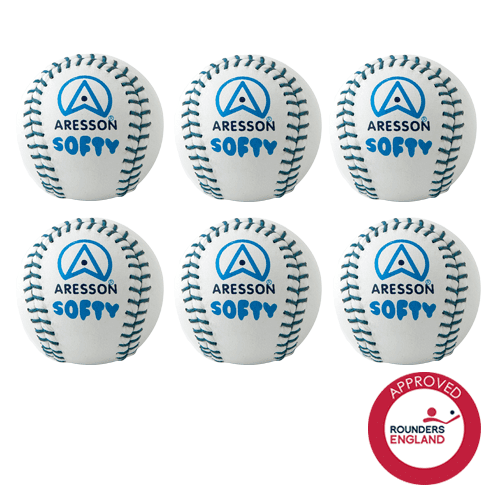 Aresson’s lightest, softest rounders ball available. With a soft, synthetic core and a robust leather outer this ball is designed for training beginners making it ideal for children’s games and for indoor rounders games, particularly the Pink Softy which is highly visible in indoor sports halls. Weight: 60 grams. Circumference: 19cm.